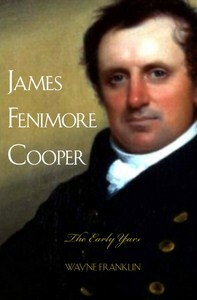 James Fenimore Cooper (1789 – 1851) was the most celebrated American author of the first half of the 19th century. As a midshipman, he was stationed in Oswego and is said to have visited Sodus Bay and grew to love the rustic beauty of the Bay. Later in life, it is reported that he returned to the area and in a rustic cabin in Charles Point, he wrote part of his acclaimed Leatherstocking Tales (published 1823 – 1841).